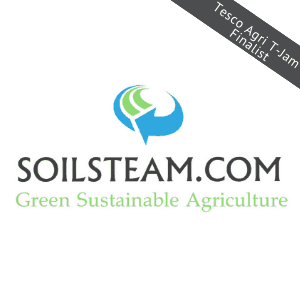 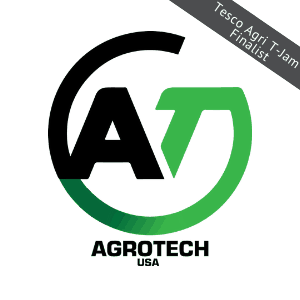 The World Agri-Tech Innovation Summit and leading British retailer Tesco have joined forces to combine the pre-summit Pitch Day with Tesco’s Agri T-Jam. The competition gives early stage agri-tech innovators and entrepreneurs the chance to compete for exclusive fast-track introduction to Tesco’s supply chain partners and mentoring from their Agricultural Team. 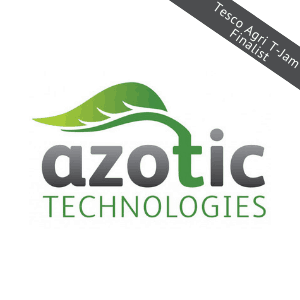 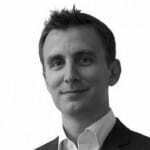 Tesco is seeking disruptive breakthrough technologies and turnkey solutions that have the potential to optimise its supply chain. 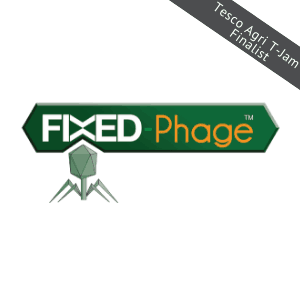 Applications are open to seed and early stage start-ups, as well as to even earlier concept stage ideas still in research which could be brought quickly into development and testing. 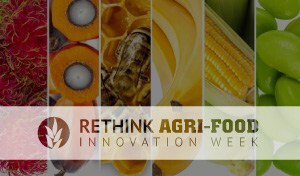 Applications were also invited from start-up technologies in other industries which could be adapted to benefit the agri-food sector. 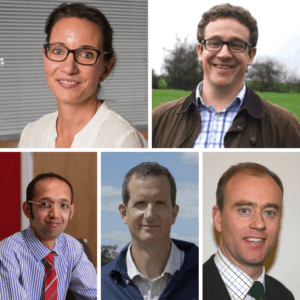 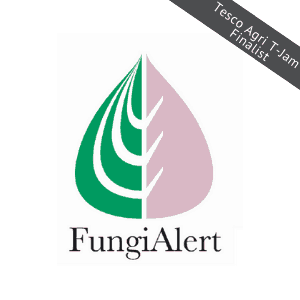 All applications were reviewed by the Tesco committee, and after a video pitch round the ten finalists were chosen to present live in front the Tesco panel of judges and a group of investors, corporate partners and agribusiness experts at the World Agri-Tech Pitch Day on October 15 2018 in London. 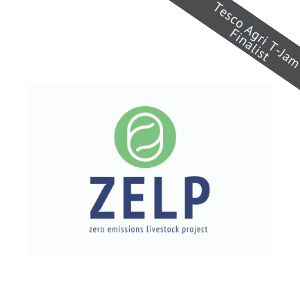 The winner will be given the opportunity to trial their technology with Tesco’s supply chain partners, and benefit from mentoring from Tesco’s Agricultural Team. 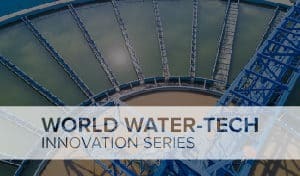 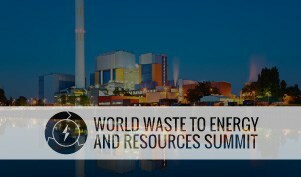 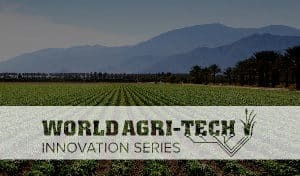 They will also pitch again in front of the full summit audience at the World Agri-Tech Innovation Summit on October 16 as part of the acclaimed Technology Showcase. 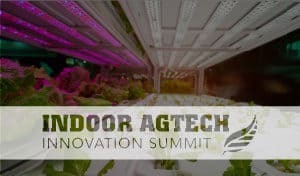 All ten finalists will be invited to attend the two-day summit to network with agribusiness leaders and gain insights from the comprehensive agenda. 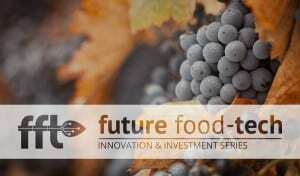 For more information about start-up opportunities, click here.